World’s biggest selling smartphone maker, Samsung is recalling its Galaxy Note 7 smartphone worldwide after reports of the device catching fire while charging. 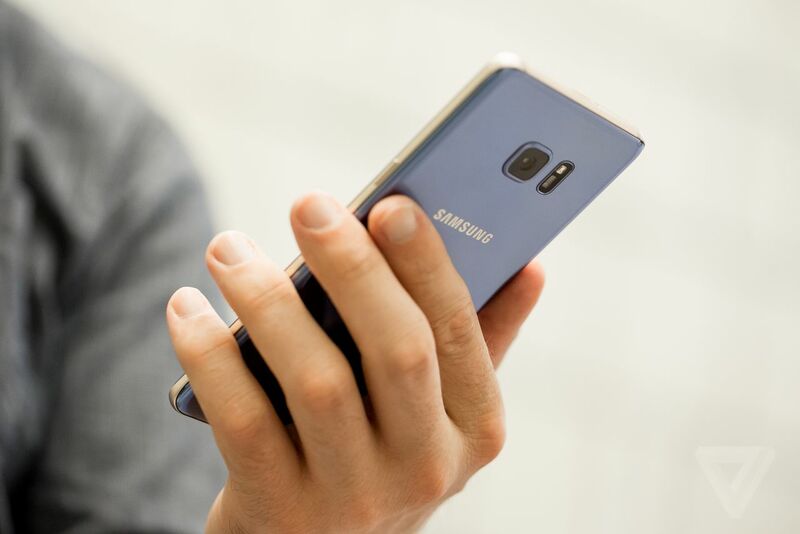 The recall of one of Samsung Electronic’s flagship devices is an embarrassing setback for the world’s biggest selling smartphone maker. The Note 7 was unveiled just a month ago. Samsung said it had found a problem with the phone’s battery and was halting sales. It will replace all Galaxy Note 7s with a new product regardless of when it was purchased. South Korean news agency Yonhap had previously reported that there have been five claims around the world of Note 7s catching fire. Samsung said it had been alerted to 35 cases worldwide.